Mrdjan Jankovic received a bachelor degree from Belgrade University (1986), and masters and doctoral degrees from Washington University in St. Louis (1989 and 1992). He held postdoctoral positions with Washington University and University of California, Santa Barbara. He has joined Ford Research in 1995 where he is currently a Senior Technical Leader in the Control Engineering organization. His responsibilities include project management, mentoring and supervision of technical staff, and direct technical contribution to development of engine and after-treatment control systems. Dr. Jankovic’s research interests include automotive engine optimization and control, nonlinear control, and time-delay systems. He has coauthored one book (Constructive Nonlinear Control, Springer-Verlag, 1997), four book chapters, more than 100 external papers and more than 30 internal reports. He is a co-inventor on 57 US patents, 17 of which are used in Ford products sold world-wide. He served on the Editorial Board of the IEEE Transactions on Control Systems Technology (1997-2005) and on a number of award and program committees for IEEE, AACC, SAE, and IFAC. 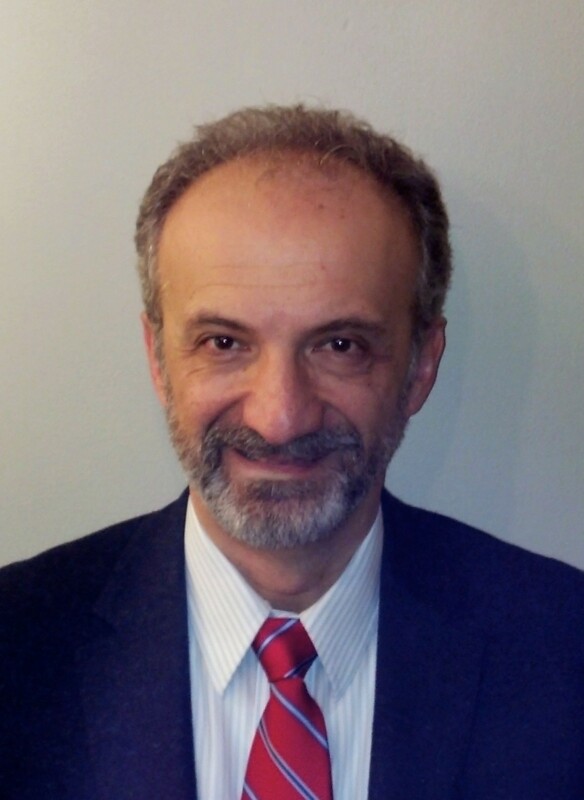 Dr. Jankovic received several awards including IEEE Control Systems Technology Award, two Ford Research Technical Achievement Awards, SAE Arch T. Colwell Merit Award, and IEEE TCST Outstanding Paper Award. He is a Fellow of the IEEE. David S. Bayard received his B.A. degree in mathematics from Queens College of the City University of New York in 1977, and the M.S. and Ph.D. degrees in electrical engineering from the State University of New York at Stony Brook in 1979 and 1984, respectively. He is currently is a Senior Research Scientist at the Jet Propulsion Laboratory, California Institute of Technology. At JPL, Dr. Bayard has been involved in the application of modern estimation and control techniques to a wide range of emerging spacecraft and planetary missions, including the control of large space structures, Mars entry guidance and control, space telescope pointing (Spitzer), state estimation for a robotic balloon, reaction wheel control (Europa orbiter), control of a formation flying telescope (GEOTEL), attitude reconstruction for the Shuttle Radar Topography Mission (SRTM), rendezvous and docking (ST6), optical control of a space interferometer (SIM), and autonomous GN&C for small body exploration (asteroids and comets). Dr. Bayard's research interests include stochastic and adaptive control, system identification, robust control, dynamic programming/optimization, spacecraft control, and control of large flexible structures. His work in these fields span over 20 years of both theoretical and applications-oriented contributions, and includes over 130 papers in refereed journals and conferences, 43 NASA Tech Brief articles, and 3 U.S. patents. Over the period from 1996-2003, Dr. Bayard developed advanced algorithms for attitude estimation, autonomous calibration and precision pointing of the NASA/JPL Spitzer Space Telescope. These efforts have been widely recognized as contributing significantly to both the quality and quantity of Spitzer mission science data return. Dr. Bayard served as an Associate Editor for the IEEE Transactions on Control System Technology, and on the AIAA Technical Committee on Multi-Disciplinary Optimization. He received the NASA Exceptional Service Medal for autonomous spacecraft control, the NASA Exceptional Achievement Medal for contributions to the Shuttle Radar Topography Mission, and the NASA Exceptional Engineering Achievement Medal for contributions to the Spitzer Space Telescope. Dr. Bayard is a member of IEEE, SIAM, AIAA, Phi Beta Kappa and Beta Delta Chi.